At PDP Group, our employees are our most important asset. Not only are they the driving force in making the business thrive, they also represent PDP in giving back to community at company-sponsored charity events. PDP Group values the experience and knowledge that each individual contributes, which allows motivated employees to advance their career. Over 70% of our management team started at an entry level at PDP Group. 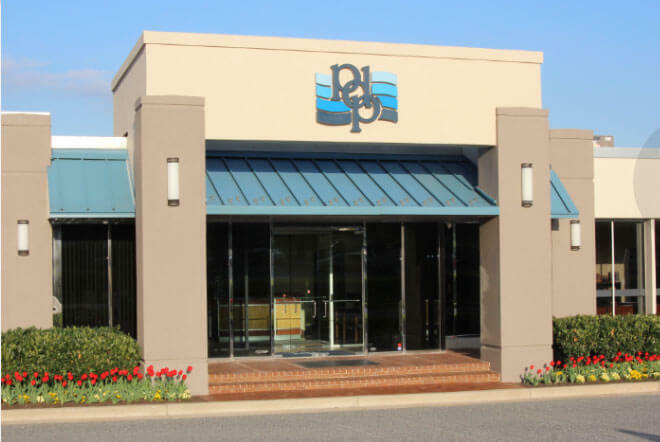 PDP strives to build and maintain an atmosphere of appreciation and respect in our workplace. We know how important our employees are to the business and we try to reward employees accordingly. We want our employees to be happy and comfortable knowing we're looking out for them. PDP Group goes beyond the normal holiday parties, service awards, company cookouts, and free coffee, with discounted and free tickets for events, ice cream and food trucks for employees, and a variety of morale-building events as well as many other incentives. PDP Group offers competitive benefits including: 401(k) with company match; generous paid time off; health insurance (including dental, prescription, and vision coverage); flexible spending accounts; paid life insurance, short-term supplemental and long-term disability insurance; accident insurance; free parking on site; and easy access to public transportation (which we subsidize!). There is a place in PDP Groupâ€™s family for you, no matter what stage of the career spectrum you are on. Our positions range from entry level to career professional. PDP Group is a proud member of The Amynta Group. Please follow the link to find jobs on the Amynta Group Talent Network and search keyword: PDP.